If you have a child with ADHD, you know how crazy life can be sometimes. It’s hard to know if what you’re doing in regards to your ADHD child is right, wrong or anywhere in the middle. Just like with raising any child, all parents make mistakes once in awhile. Mistakes are not necessarily signs that you’re a bad parent, just that you’re human. As the mom of an ADHD child, we certainly had a learning curve. 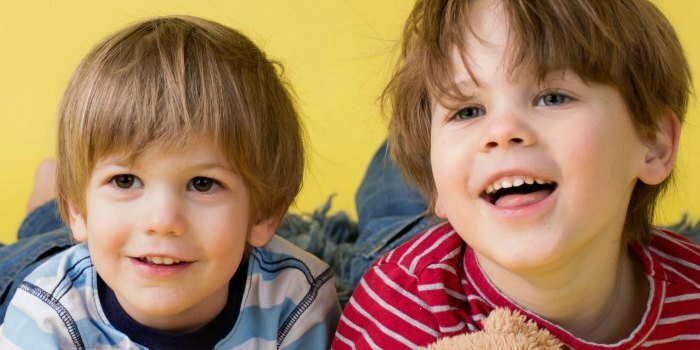 It took us a while to figure out if our son Vman had ADHD because he also has Sensory Processing Disorder, and the two can appear to present the same way sometimes. We also made mistakes along the way… but just as important is we learned from our mistakes. 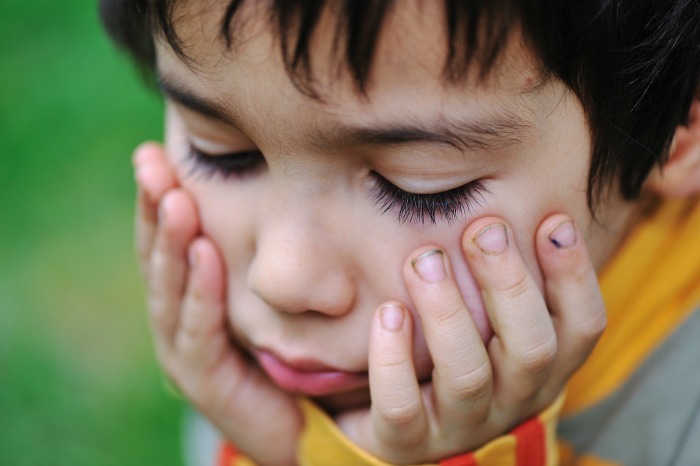 The best thing you can do for your child who has ADHD is to know what mistakes to avoid. Take a look at some of these simple mistakes parents make with their ADHD child to help you from making the same mistakes. 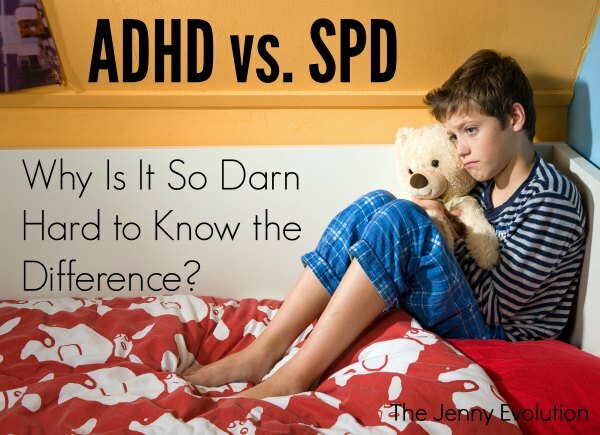 A lot of parents make the mistake of denying their child even has ADHD. It can be hard to figure out at times if it is truly the disorder or just unruly behavior. If your child does have ADHD though, there really is no mistaking it. Their intensity level is way beyond that of a normal child. They are harder to calm and can, at times, be destructive on a scale that other children wouldn’t be able to touch. The mistake in denying the disorder exists in your child can be detrimental to their development. Acknowledging they have ADHD and working with your child and their doctor is the most responsible thing you can do as a parent. One of the first people I ever told my son had severe ADHD instantly reacted telling me that too many people are diagnosed with ADHD and it’s such a common thing it can’t be taken seriously. It’s easy to deny this type of disorder because it does get thrown around a lot. But trust me, my son’s behavior couldn’t be ignored. Good thing I didn’t listen to her. We went to an accredited neuropsychologist who did extensive testing to help us understand where he was on the ADHD scale and how to start helping him. Denial isn’t going to help the situation and will even make it worse as time goes on. It is very easy for you to take your child’s behavior personally, but that, too, is a mistake. Children with ADHD have very little control over their actions which is one reason why they tend to spin out of control at times. 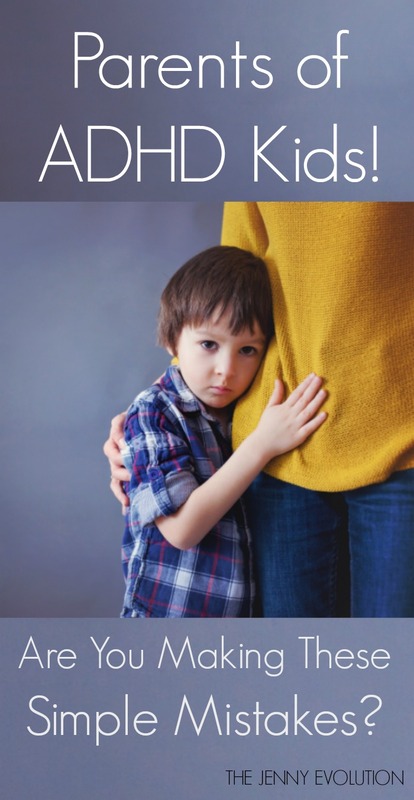 Understanding that it is truly a disorder and teaching yourself to react accordingly when your child acts out will help keep meltdowns and such from happening as often. Remember that their language, tone and actions are a result of the disorder and though they can be modified, they are not an attack on you, personally. I know this is my biggest challenge. When your child does not have the ability to control their impulses, they spew out words and anger before even thinking. In our house, when that does occur, I ask my child if they would like to reconsider what they’ve said… without anger in my own voice. It’s tough! But it keeps things from escalating and adding to the fire. There is a lot of speculation among society about ADHD. It seems everyone has an opinion and believes you should listen to it whether they are qualified to give it or not. Stop listening to other people’s advice. Not to say it isn’t good advice on occasion, but even if that person also has a child with ADHD, no two children are alike and therefore, what they’re telling you may not be suited for your child. The only advice you should pay close attention to is your child’s doctor and your own intuition. You and their doctor have spent more time dealing with the disorder than anyone else. Trust in that and don’t let other’s advice deter you from doing what you feel is right for your child. I would also personally recommend connecting with a neuropsychologist to do full testing in order to fully understand what is going on with your child. Having Vman do the testing, we were able to understand how severe his ADHD was (and we also discovered he has dyslexia). Finding the root of his challenges have helped us to address them directly and, as a result, we’ve seen leaps and bounds of progress in our kiddo. I would also encourage you to listen to your instincts if you feel like your child’s doctor isn’t listening to you. Many family doctors just aren’t equipped to be able to understand the impact ADHD has or to be able to assess for it. Don’t be afraid to go to another doctor for a second opinion! Children with ADHD do not learn the same way other children do, so why would typical discipline work with them? 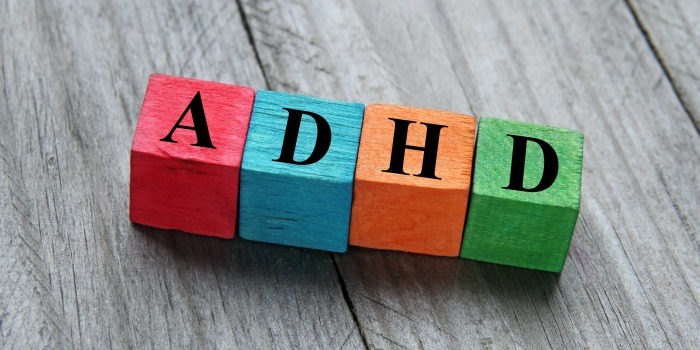 Although it’s not the worst mistake you could make as a parent of a child with ADHD, it is not recommended that you use normal, or traditional, disciplining methods. You will want to modify any discipline to match your ADHD child’s learning curve. When issues come up, as parents we have to determine if this is part of the ADHD or just part of bad behavior. From there, we decide how to address the situation and figure out the right way to help our son learn how to manage his behavior better. 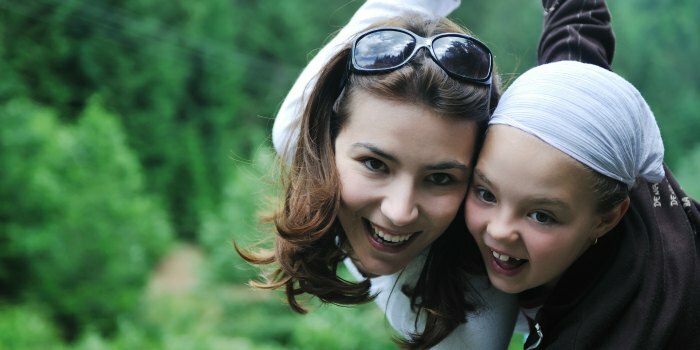 Do you find that you make any of these simple mistakes with your ADHD child? It’s not the end of the world. It’s how we handle those mistakes, learn from them and modify our own behavior that determines how we are as parents. Work with your child and help modify your own behavior along with theirs so that you can be the best parent you could possibly be. If you do, you will give your child the best start to life they could have. Find more insights and personal stories about parenting a child with ADHD on The Jenny Evolution! I really appreciate what you say about listening to other people’s advice. There are many well-meaning people out there, but I always find that with a little professional advice the parents know best. Yes… they’re always well meaning. But I find it’s defeating when people just blurt out “fixes.” I’d much rather work with our professionals… and even then sometimes I’m the one who has to lead the conversation. Oh wow this is exactly what I needed to read today! I’ve made so many of these mistakes and the worst thing I can do is take it personally when my son rages. I’m learning better coping techniques for us both. Thank too for sharing this story it’s given me a lot of food for thought. ? Glad that it’s giving you some new things to think about… and taking it personally is definitely my biggest challenge as well! Are there any support groups out there for parents that you know of ? Just do a search on FB… there are tons of parent support groups. Thanks for this. Learning to follow our gut on our sons needs and discipline has helped the climate in our house so much. Also putting other peoples opinions where they belong has been hard but freeing! Ignoring other people’s opinions has been one of the toughest things, I think. But you’re right — really truly freeing! WARNING!! I am going to rip through a few of my accomplishments so we can truncate the how-do-you-do phase. UC Davis B.S. Economics. UCLA Anderson MBA. JP Morgan I banker. NCAA college hoops (2years) just missed 1996 Olympics sailing J-24s. We were the top in the country. I have a pilots license. US Skippers license, diving certified, Menda member. NOW LISTEN TO ME GOOD!! ADHD IS REAL! I’m HAVE A 161 IQ. I MEVER KNEW I WAS SMART BECAUSE MY PARENTS WERE DUMBFUCKS!!! Wasn’t till after grad school I found out I have a severe learning disability that was never diagnosed. And treat them with stimulants because they work like magic and if you start them young fair lower risk of addiction then general population#!